Twig, an independently published, Eau Claire-based art zine collective is now accepting poetry submissions for the fourth edition. Poets residing in the Midwest – Wisconsin, Illinois, Indiana, Iowa, Kansas, Michigan, Minnesota, Missouri, Nebraska, North Dakota, Ohio, or South Dakota – will be considered for publication. The deadline to submit poetry samples falls at 5pm on Sunday, April 29. Twig collaborates exclusively with Midwest-based artists and poets. 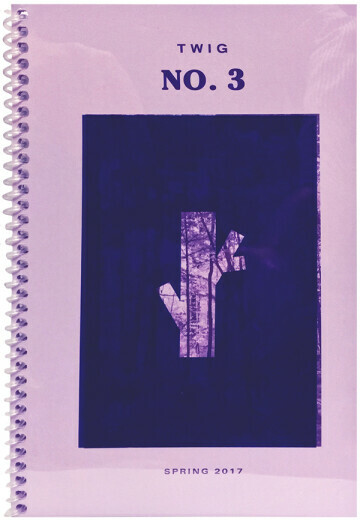 Each poet may submit up to three poems. Other guidelines specify that poems can be no more than two pages in length. Keep in mind that there are no age or educational requirements, nor is there a predetermined theme to follow. A panel of selected writers will blindly assess submitted works and select the finalists for publication. Contributing poets should expect to be notified by or before Wednesday, May 9. Learn more at cargocollective.com/twigmag or facebook.com/twigmag. Calling all Chippewa Valley Writers! 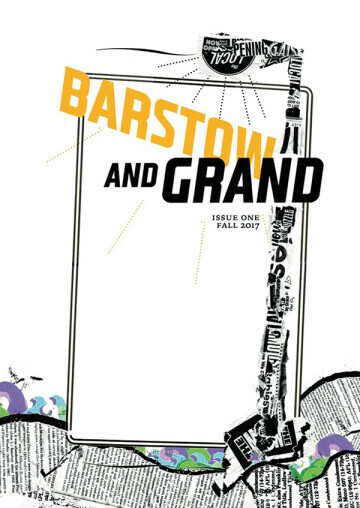 Barstow & Grand’s first issue arrived on the scene in October of 2017, and now the team is raring to go for round two. The home-grown literary journal is accepting prose and poetry submissions for the second edition now through April 30. Writers must accompany their submissions with 100 words or fewer explaining their connection with the Chippewa Valley, whether they drove through during a road trip or were born and raised near the confluence. The journal is produced with support from the Chippewa Valley Writers Guild to give local authors an opportunity to experience the submission and publication process. The folks at Barstow & Grand want to create a close-knit writing family in the Chippewa Valley, one submission and connection letter at a time. All proceeds from Barstow & Grand’s submission fees and issue sales will go towards The Writers Guild and growing the local writing community. To submit, shoot over to Barstow & Grand’s website for the guidelines for prose and poetry. Barstow & Grand is accepting submissions through April 30.